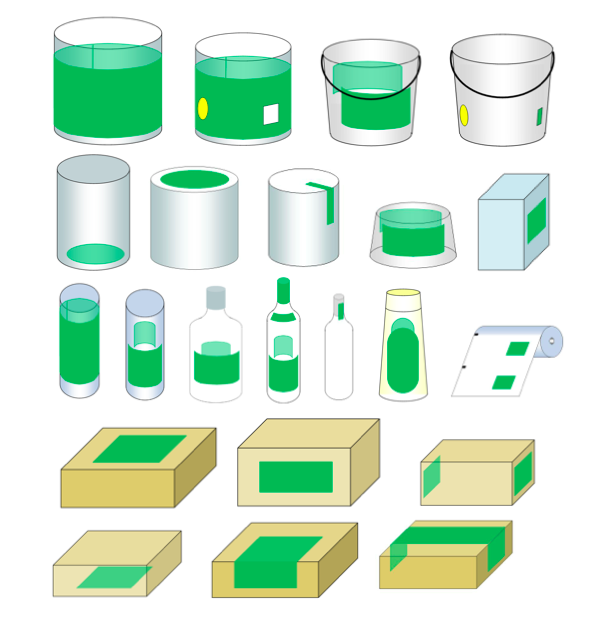 Intrex labelling offer labeling heads and handling systems for automatic labelling of product labels or stickers on to packaging: Bottles, special offers, trays, syringes, jars, containers etc. Intrex 100+ is recommended for ‘economical’ solutions, when the labelling speed does not exceed 25m/min. This versatile machine is a convenient tool for automatic labelling suitable for various applications of low and medium productivity rate. Intrex have focused on elements enhancing safety, ease of installation, performance, ease of use, resetting and technical support, yet maintaining high repeatability and attractive price. Intrex 200+ User-friendly, intuitive control unit enables easy integration to various applications including packaging lines as well as very advanced labelling systems. 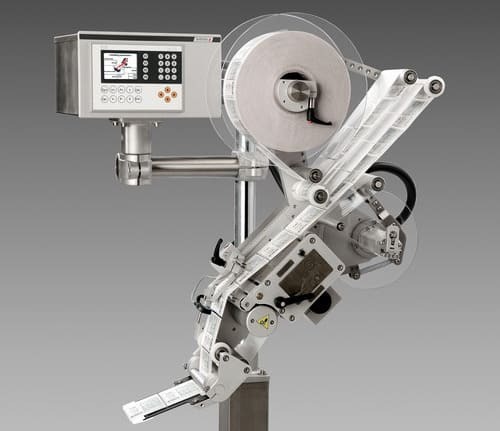 Intrex 300+ is the latest model among labelling heads designed for the highest efficiency and labelling speed. 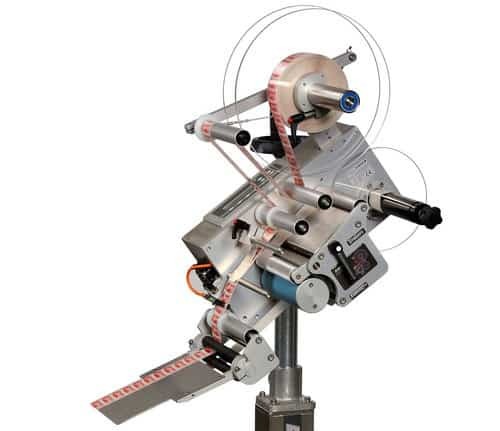 The device can achieve performance exceeding 700 labels/min and labelling speed 150m/min. Watch the Video: Automatic label head by Intrex. For flexible, accurate placement and easy to use. See our range of print and apply label machines. 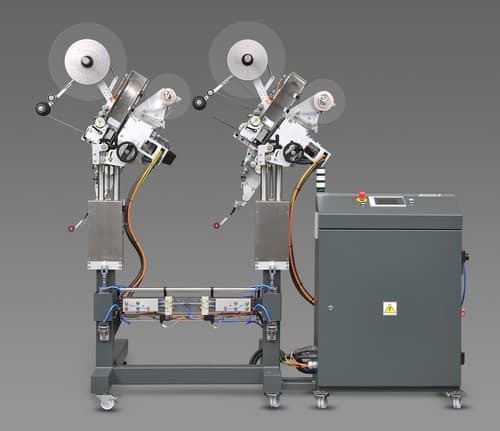 Label applicators include: Tamp, Blow, Wipe, Corner Wrap, Front and Side.